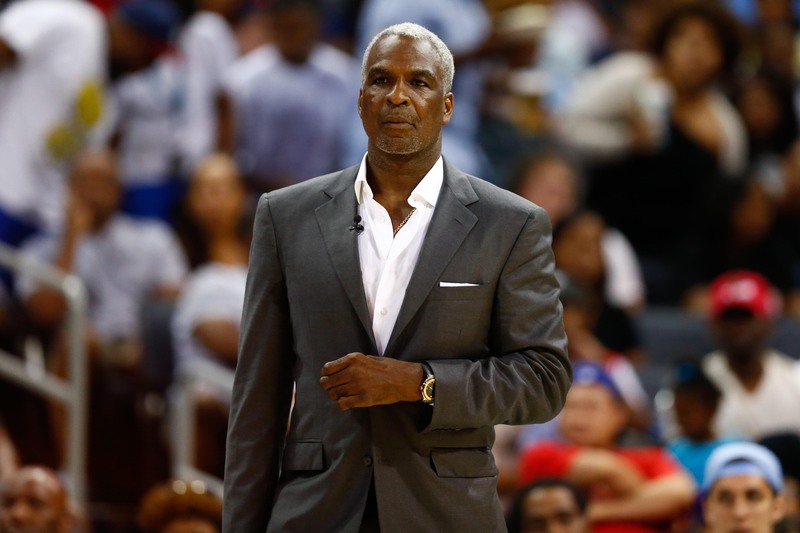 According to, Ex-Knick, Charles Oakley, Amazon CEO Jeff Bezos has interest in buying the New York Knicks. Oakley made these claims on The Bill Simmons podcast for The Ringer. Where did the former New York Knicks player hear this rumor? Oakley stated that “he heard” there is interest from Bezos in buying the Knicks. That is all speculation and rumors at least point. Nothing to get excited about, considering we have been hearing these rumors for years now. To be honest, Oakley is just trying to stir the pot when it comes to James Dolan and the Knicks. Not the Knicks themselves as a team, but Dolan. We all know that Oakley and Dolan have not had the most pleasant relationship. Dolan had Oakley escorted out from a game and yada-yada-yada. This feud will be going on until the end of time, there is no ending in sight. As for the Bezos rumor, Oakley needs to be right on this one. All Knicks fans should want Bezos to somehow buy the team. Seeing what he has done with Amazon and making it into an e-commerce juggernaut, why not the Knicks? They are already the NBA’s most valuable team. Perfect match. But to be real, Dolan isn’t selling the team. We all know that. The only realistic way Dolan would sell the team if he doubles what the Knicks are worth, an astronomical amount of dough. It is fun to daydream about these rumors, but that is exactly what they are…rumors.